Pansy Tlakula Archives - SABC News - Breaking news, special reports, world, business, sport coverage of all South African current events. Africa's news leader. 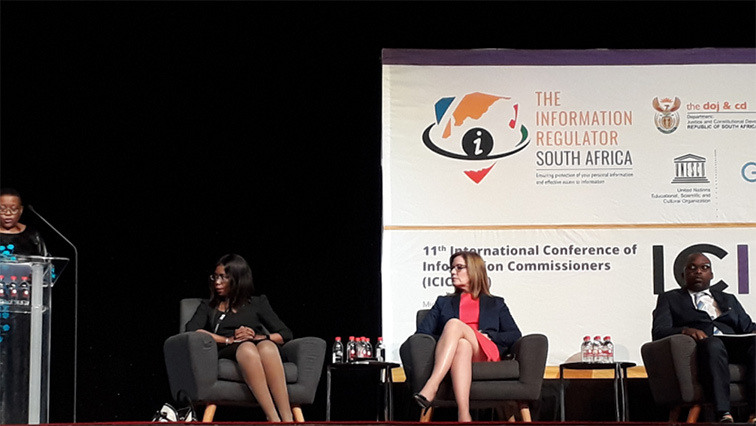 Home » Posts Tagged "Pansy Tlakula"
Information Commissioners from more than 30 countries have gathered in Midrand at the International Conference for Information Commissioners, to deliberate on how to promote the right to information access. 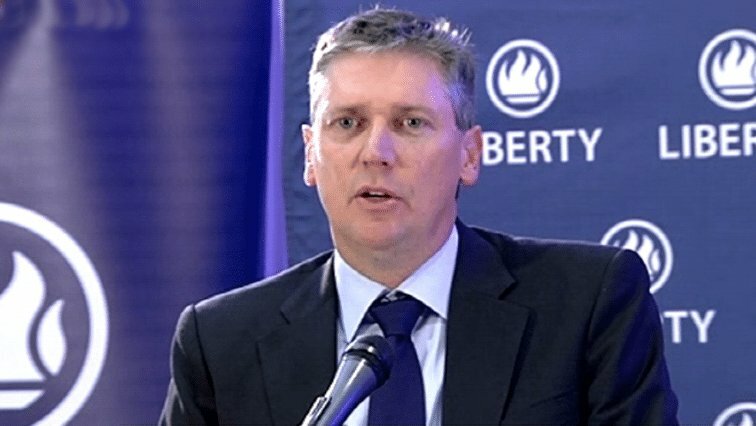 Information Regulator Chairperson, Pansy Tlakula, says the regulator will meet soon with Liberty Life to discuss the financial service company’s concerns. 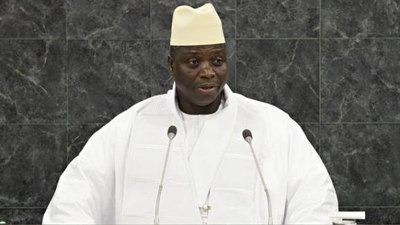 Negotiations to persuade the defeated President Yayha Jammeh of Gambia to step down have failed.